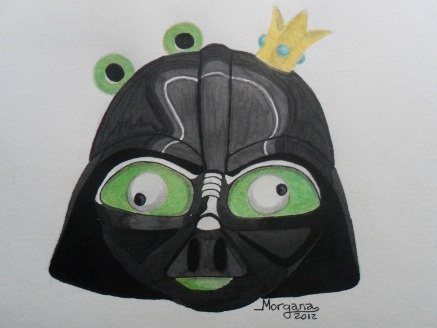 Stormtroopers, Boba Fett and Emperor Palpatine shine in the latest batch of drawings from talented fans. 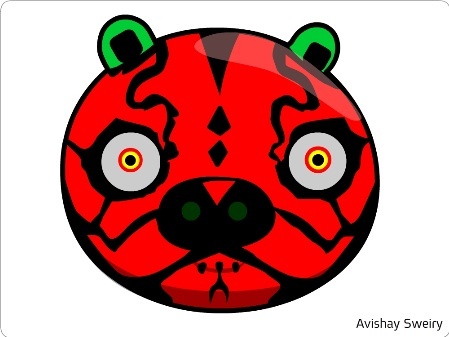 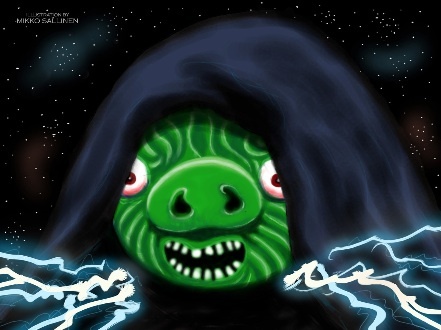 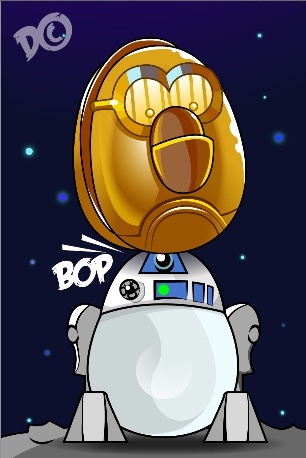 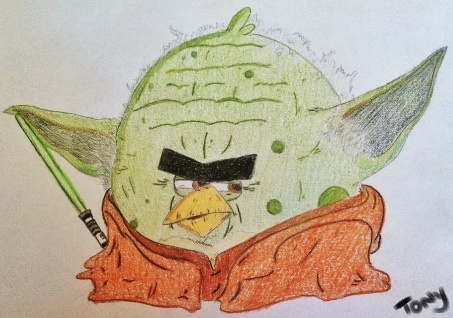 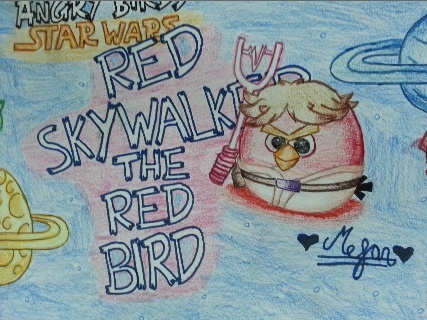 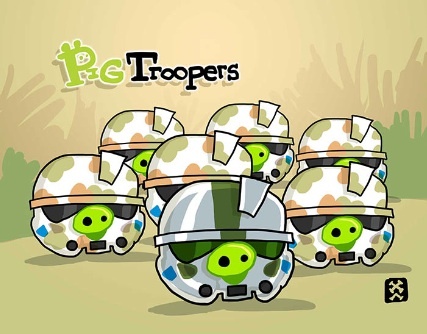 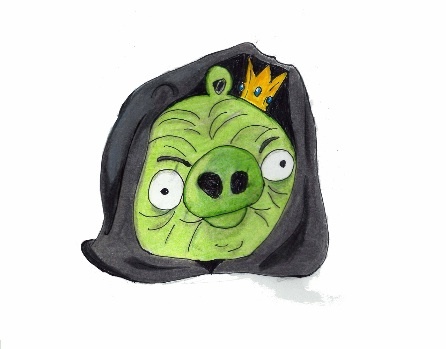 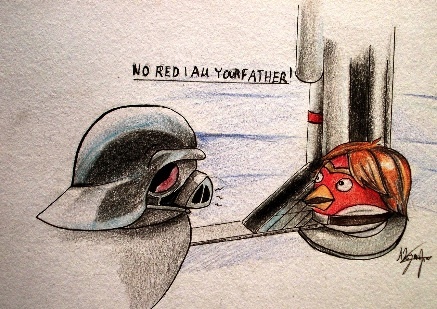 Players are so psyched for Angry Birds Star Wars, they submitted fan art to publisher/developer Rovio Entertainment. 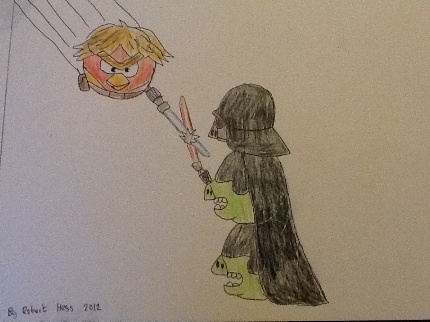 The studio, in response, immediately put these impressive masterpieces on the official Angry Birds Tumblr page. 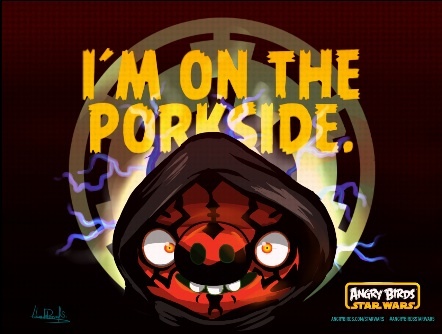 We already showcased the first batch of artwork a week ago, and now it's time for more. 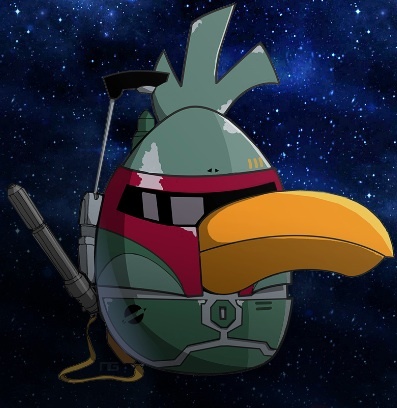 Be on the lookout for Boba Fett, err, bird.